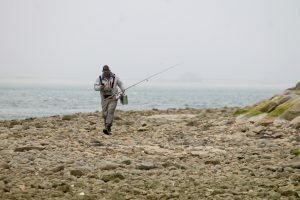 CHATHAM – They were casting their lines from the beach off the town landing at Minister’s Point, catching and releasing schoolies in the mid-day fog. Geoffrey Gold, 53, of North Chatham, said, “They’re small but full of vim and vigor.” Gold, self employed, said he caught about a dozen in a hour. “I fish a lot in the spring in my waders,” said Roller, who works in finance. When the weather gets warmer, he usually heads out on a boat. “This is usually a great May/June spot,” he said. 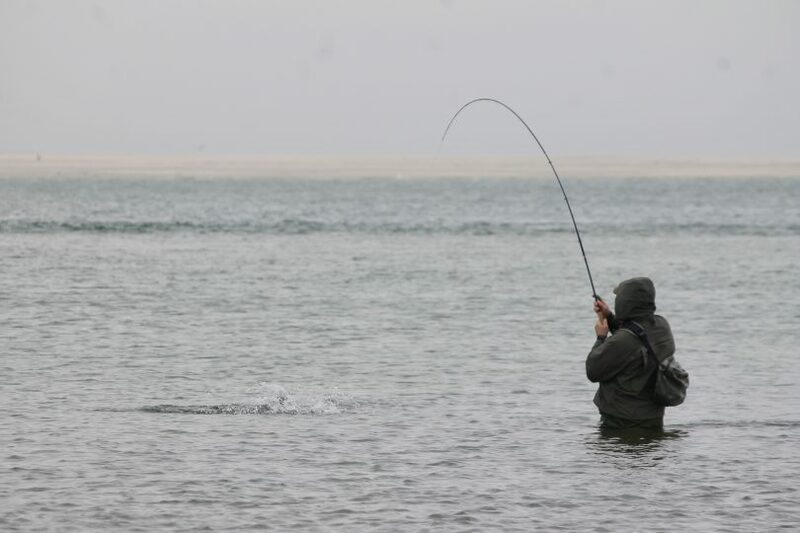 And so with young striped bass, known as “schoolies” just arriving in waters off of Cape Cod, folks with fishing poles were drawn to the shore, especially for the tournament, said Mike Bias, 56, a fishing guide who came to the tournament from Twin Bridges, Montana. And here he was the next day at Minister’s Point. “This is three best days of striper fishing I’ve had,” said Bias, who said fishing in Montana is much different. When asked if Montana or Cape Cod has better fishing, Bias answered, “I live in Montana. 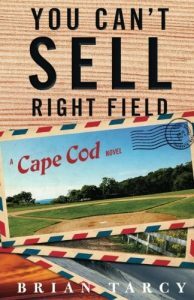 I’m visiting Cape Cod.” In fact, he lives in Montana for the fishing, and he was visiting Cape Cod for the fishing.